As I have seen in my own classroom, children love these whispers from long ago. 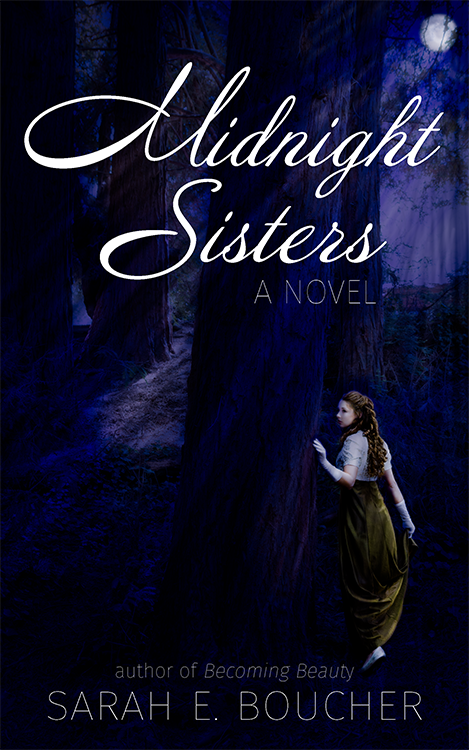 Tales like Cinderella and Snow White encourage them to dream and imagine something greater for the future. A spark ignites when children are exposed to the magic, wonder, friendship, cleverness, and true bravery characterized by fairytales. Perhaps I'm a romantic, but I believe in fairytales. I believe in their enduring goodness and their ability to uplift souls. 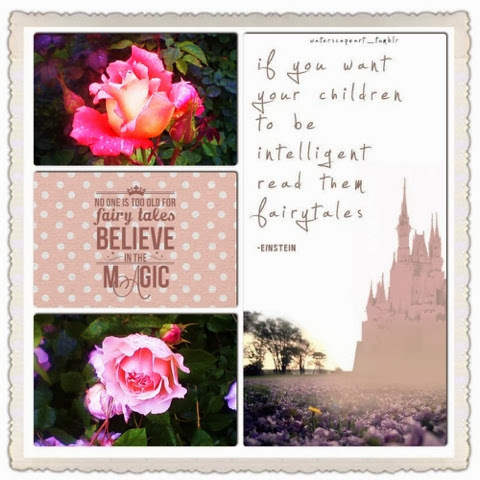 I'm not naive enough to believe in happily ever after, but fairytales have taught me to hope for better things and to embrace the beauty I find each day. That's why I write and educate. There is enough darkness, hate, and depression in the world. The world needs more laughter, happiness, and good causes to champion. We need heroes and heroines, princes and princesses who will fight boldly and refuse to surrender when dragons appear, just as they read in their favorite fairytales. 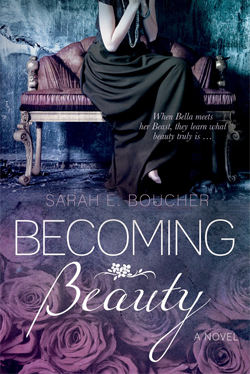 Learn more about my own fairytale, Becoming Beauty, based on my favorite fairytale, Beauty and the Beast. Also, links are embedded throughout the post to direct you to related posts. Thanks for stopping in! 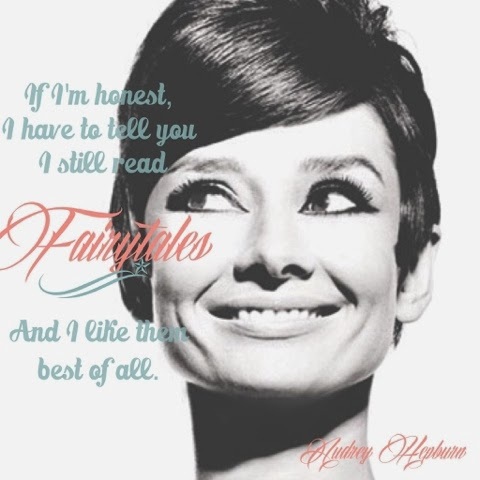 Everyone has favorite fairy stories from childhood. I'd love to hear about yours.